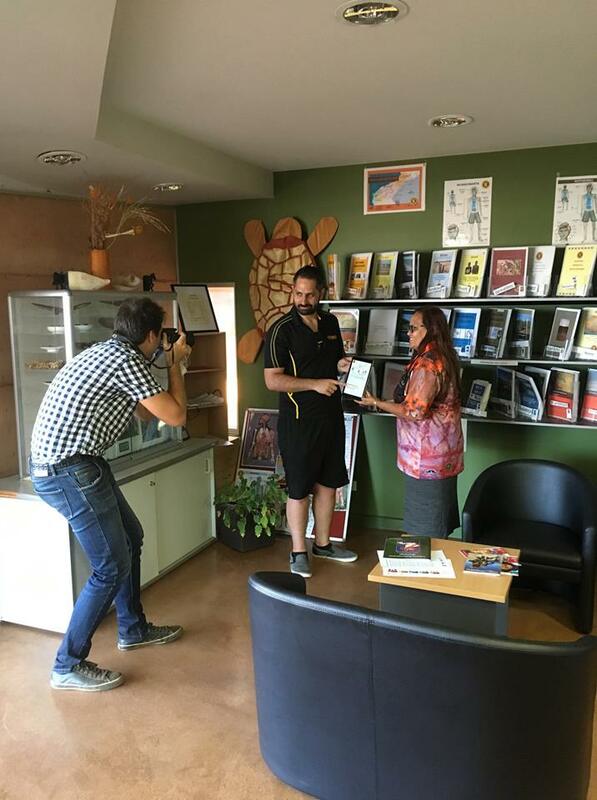 “Wangka Maya Pilbara Aboriginal Language Centre aims to be recognised as a leading Aboriginal language and resource centre in Australia. By working with the old people of the PiIbara, we will use our expertise, knowledge and sensitivity to record and foster Aboriginal languages, culture and history. Thus the young people remain strong in retaining their Aboriginal language, culture and history ensuring cultural continuity." 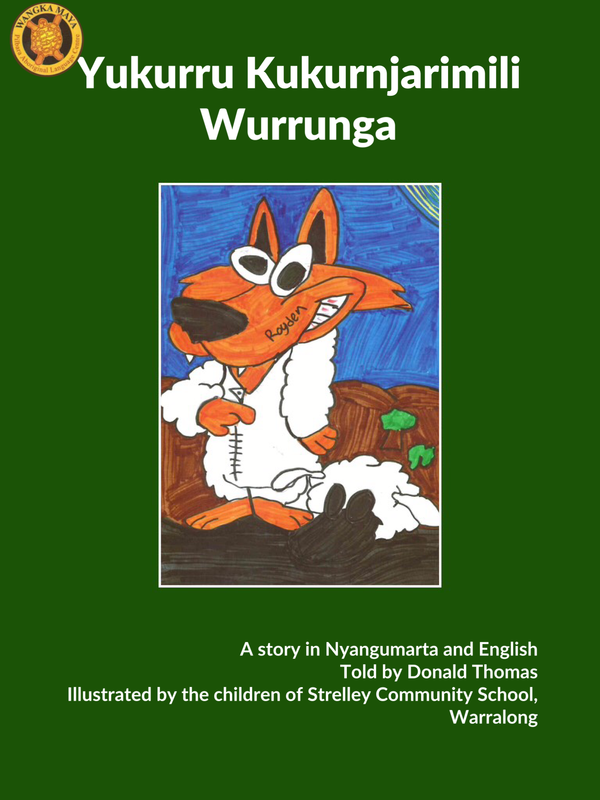 Yukurru kukurnjarimili wurrunga, Dog in sheep’s clothing is a story in Nyangumarta about the dangers that are hidden within. Wangka Maya language worker Donald Thomas wrote and recorded the story in Nyangumarta and English. 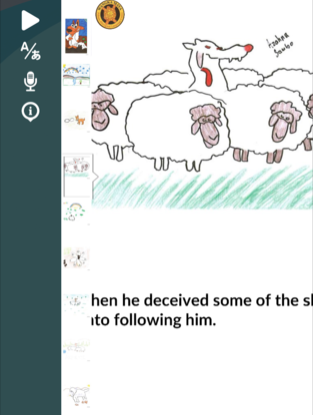 Children at Strelley Community School in Warralong drew and coloured in the lovely pictures. Nyangumarta is one of the languages currently spoken in the Port Hedland area. 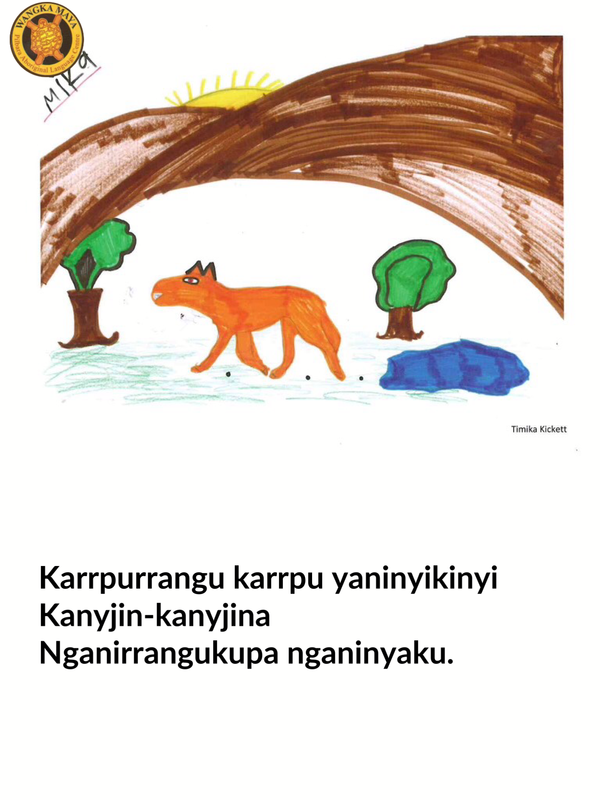 It is a member of the Marrngu subgroup of the Pama-Nyungan language family, and is most similar to the nearby languages Karajarri and Mangala. Today it is estimated that between 400 and 500 Nyangumarta speakers remain. This app is the first resource produced by the Centre as part of the establishment of its Digital Innovation Hub. Read more in the North West Telegraph.